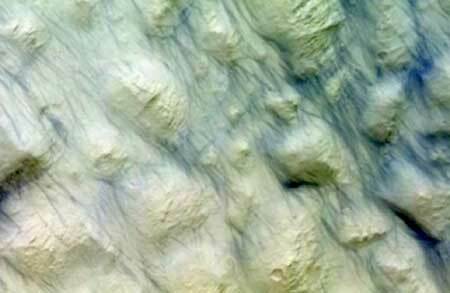 Astronauts on a mission to Mars would be exposed to at least 60% of the total radiation dose limit recommended for their career during the journey itself to and from the Red Planet, according to data from the ESA-Roscosmos ExoMars Trace Gas Orbiter. Computer simulations of neutron stars could help better understand the possible sources of gravitational waves. 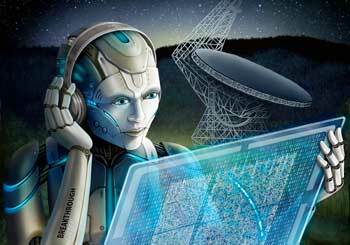 Cross-disciplinary team will track life-essential elements during planets? early evolution. 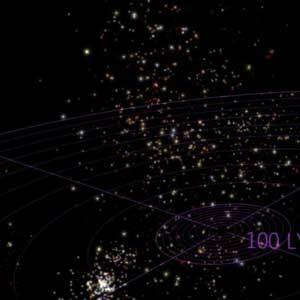 An international team of scientists has found a way to recover the birth places of stars in our Galaxy. 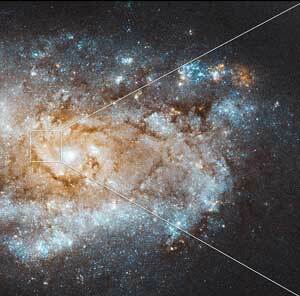 This is one of the major goals in the field of Galactic Archaeology, whose aim is to reconstruct the formation history of the Milky Way. 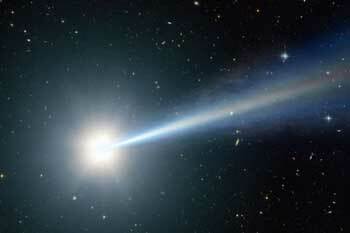 As large stars explode, their interiors collapse down to a point at which all of their particles become neutrons. If the newly born star has a magnetic field and rotates fast enough, it can accelerate nearby charged particles and become what astronomers call a pulsar wind nebula. 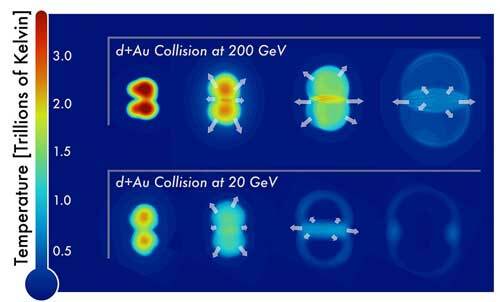 Particle flow patterns suggest even small-scale collisions create drops of early universe quark-gluon plasma. 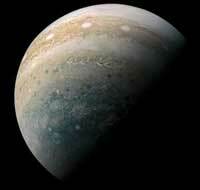 Recent research indicates that the giant gas planet might contain many times more water than Earth. Stellar association members could help astronomers understand the evolution of stars and the properties of future exoplanet discoveries. 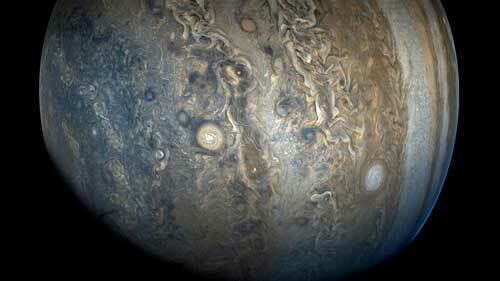 Researchers show how Jupiter was formed. Data collected from meteorites had indicated that the growth of the giant planet had been delayed for two million years. 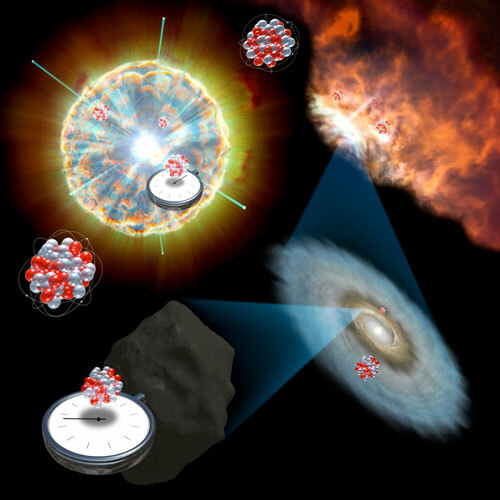 Now the researchers have found an explanation: Collisions with kilometer-sized blocks generated high energy, which meant that in this phase hardly any accretion of gas could take place and the planet could only grow slowly. 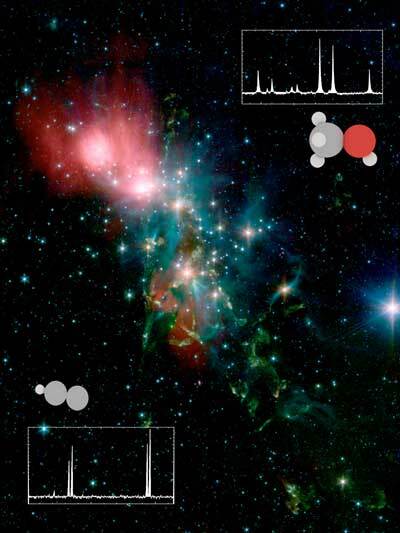 A survey of a molecular cloud has found that the organic chemical makeup of protostars varies considerably. 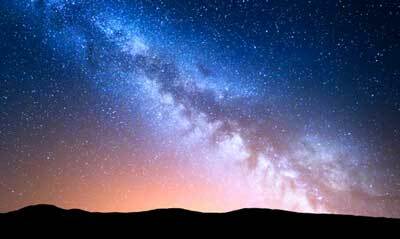 The Milky Way galaxy has died once before and we are now in what is considered its second life. 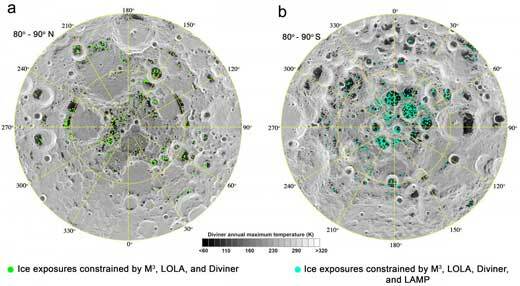 Scientists found the first direct evidence for the surface exposed water ice in permanently shaded regions of the Moon. 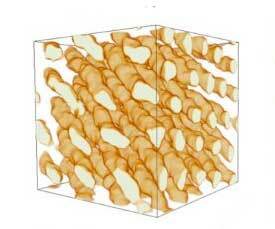 Results are among the strongest evidence yet for 'spooky action at a distance'. 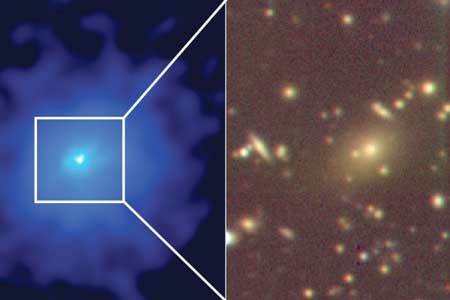 Bright light from black hole in a feeding frenzy had been obscuring surrounding galaxies.